Capricorn is one of the Zodiac Dragons who give their names to our constellations. 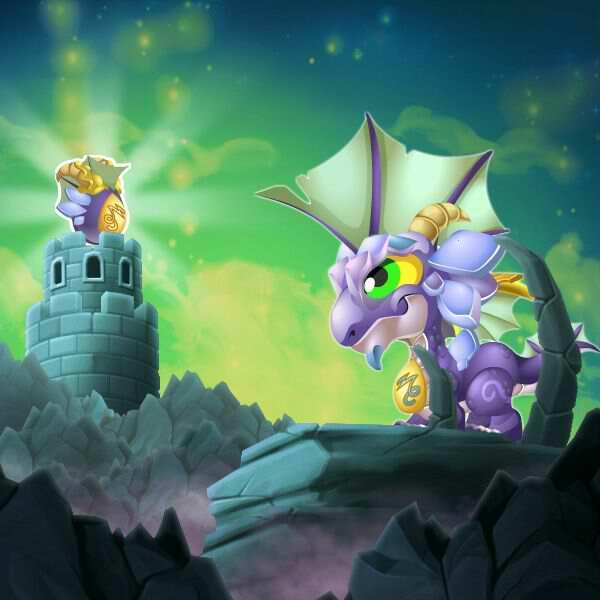 Dating back to ancient times, the origin of this hybrid dragon is unknown. According to the legend, his parents were a goat and a fish dragon. How to Breed Zodiac Capricorn? Zodiac Capricorn is not Currently Breedable. Sorry. 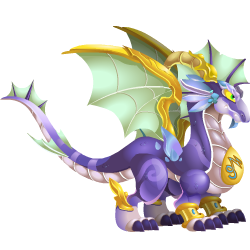 These dragons can all critical hit against Zodiac Capricorn, but won't be critical hit by Zodiac Capricorn.